Bureau Veritas Certification powers the next generation of Certification Services for the QHSE Management System Market with a new e-commerce platform lead.bureauveritas.com is a unique offer and approach to support companies all over the world in their certification process for the revised ISO 9001:2015 and ISO 14001:2015, and soon the ISO 45001 standard. The e-commerce platform enables clients to acquire innovative tools to train themselves and assess the gap between their current situation and the future standard they want to reach, with e-learning courses and an online gap analysis tool. 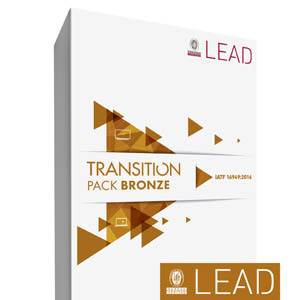 lead.bureauveritas.com comes with a wealth of features to improve the learning experience for professionals, including a ‘responsive’ experience for buying and taking courses on smartphones or tablets and access to courses with just few clicks. 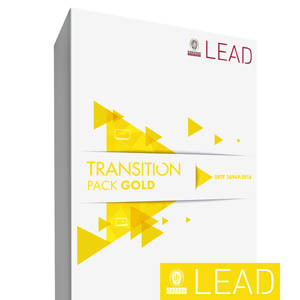 It also includes an all-in-one service pack, a cost-effective way to help clients move through the process with confidence. The e-commerce platform was developed in collaboration with clients, following a worldwide survey to fully understand their needs. 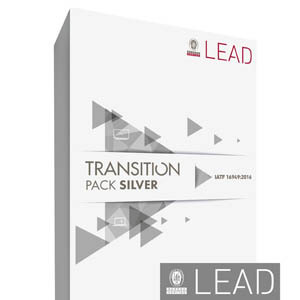 Companies can choose online between different levels of services: the essentials pack helps them prepare the first steps of their transition independently, while the complete pack enables them to manage all their transition and certification needs themselves. “Bureau Veritas is constantly looking for new ways to extend and broaden the reach of Certification Services and working alongside its clients to enable them to move through the transition process with confidence. 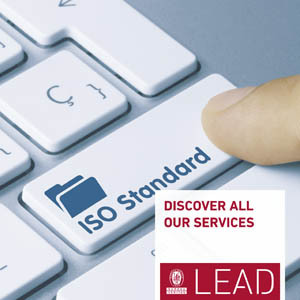 Our offer, with its innovative set of solutions, enables companies to meet the demands of the revised ISO 9001:2015 and ISO 14001:2015 standards” says Sébastien Fox, Head of Bureau Veritas Certification.